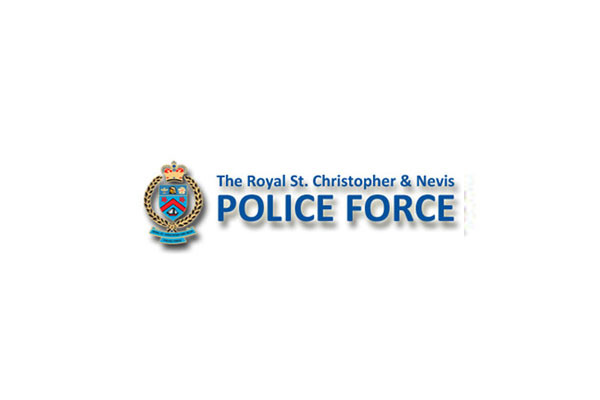 Basseterre, St. Kitts, April 11, 2019 (RSCNPF): The Police are investigating an armed robbery that occurred in Old Road on April 09, 2019. Investigations so far have revealed that close to 9 p.m. on Tuesday, two masked men entered a restaurant on Station Street, confronted a female cashier and demanded money. The men had what appeared to be firearms. They took two cellular phones and a sum of cash from the cash register before fleeing the scene. No one was injured during the incident.